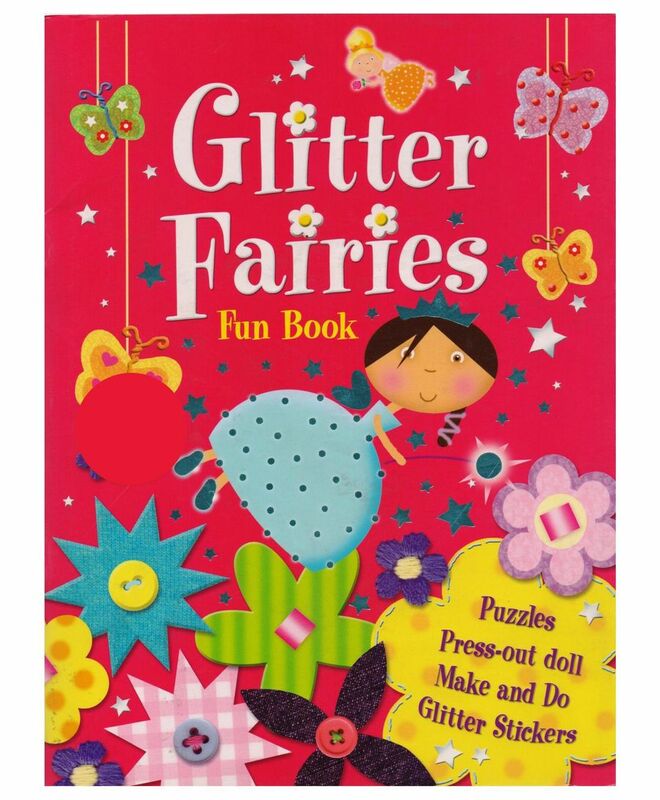 This book sparkles from the moment you pick it up! There's a fantastic wardrobe to press out, a fairy doll to dress, loads of stickers, treats to eat, and gorgeous things to make and wear. With the wave of a magic wand and this book, every girl becomes the fairy of their dreams.